Issue 17 Cover Contest & Scholarship Winner - Congratulations Aidan Mendoza! 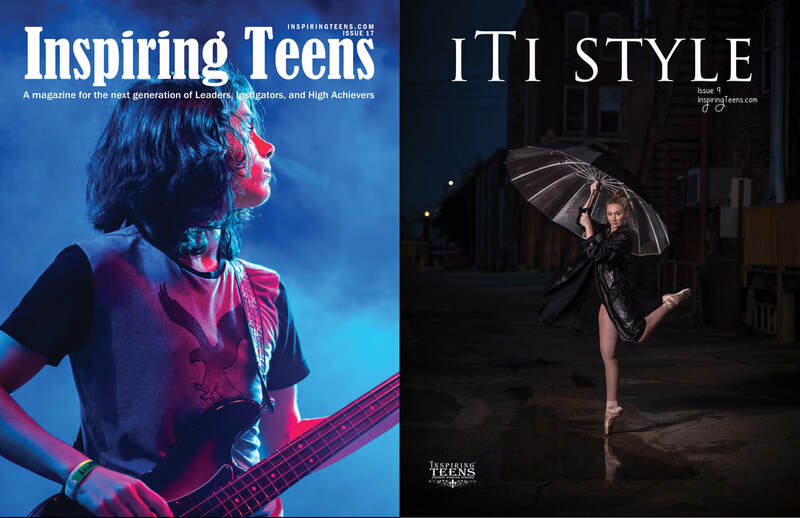 & iTi STYLE Cover Winner Carlee Smith! This issue is scheduled released on March 26, 2019! click here to read our story and see what's next in 2019!